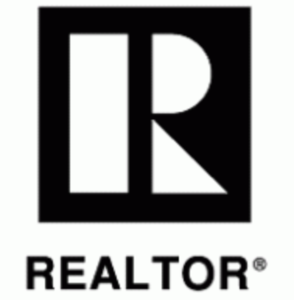 Thank you for taking the time to visit my Ashland Area real estate website! I know your time is valuable, so I’ve tried to create a one-stop real estate website for all your home buying and selling needs in the Ashland Area. When you are buying or selling property in the Ashland Area, it’s important to have confidence in your real estate professional. It’s my goal to help make the process of buying or selling an enjoyable experience, so feel free to contact me directly if you have any questions about buying or selling a home in the Ashland Area. Take a minute and browse real estate mortgage payment calculators, mortgage lenders, local neighborhood and school details, and other useful information. 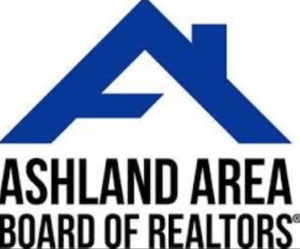 One of my specialties is representing the best interests of Ashland area buyers throughout the home buying process. My comprehensive, high-quality services can save you time and money, as well as make the experience more enjoyable and less stressful. As an experienced professional who has helped many Ashland residents sell their homes, I know how to handle every aspect of the sales process - from strategically marketing and showcasing your home to making sure everything's signed, sealed and delivered by the closing date. Providing you with comprehensive, high-quality listing service is our top priority. So when you decide to sell your home, please contact me and let's get started! There are many agencies and agents to choose from in the Ashland real estate market, and I am always honored when someone puts their trust in me and allows me to serve them. I make a commitment to every client to go above and beyond the norm, to forge a relationship that will last. I don't want to just be your REALTOR THIS time, I want to be your REALTOR EVERY time! Knowing the Ashland real estate market better than anyone is my job, and I will prove that you made the right choice, the smart choice, when you chose to work with me. Your satisfaction and happiness with everything I do is of utmost importance. I look forward to serving you and becoming your REALTOR FOR LIFE!